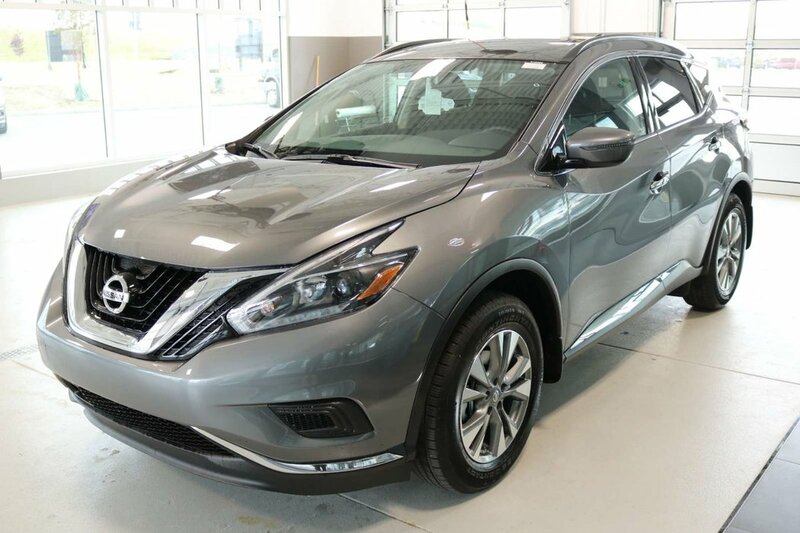 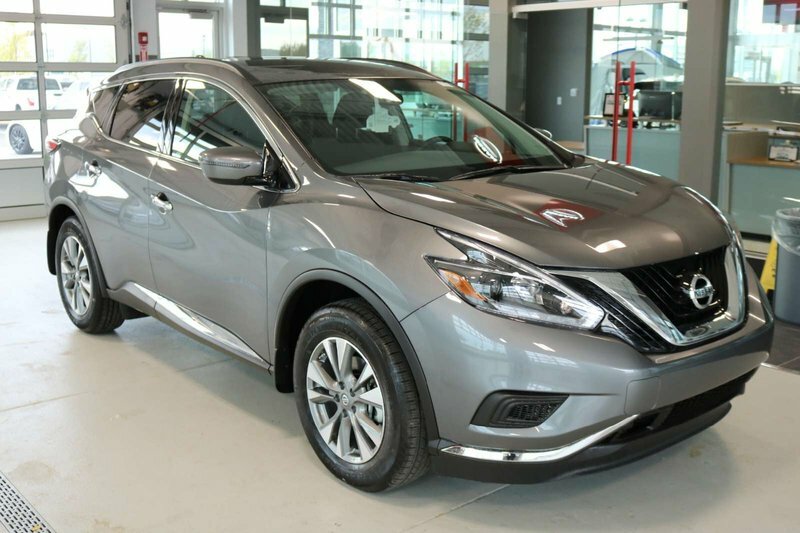 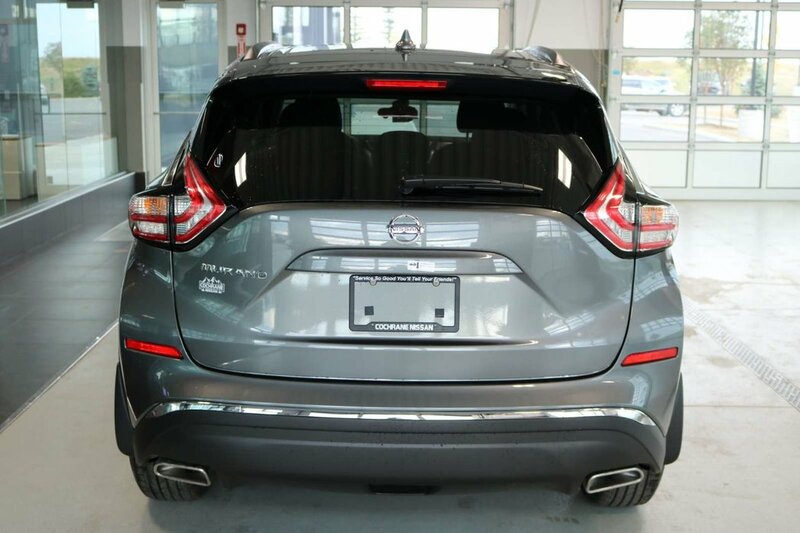 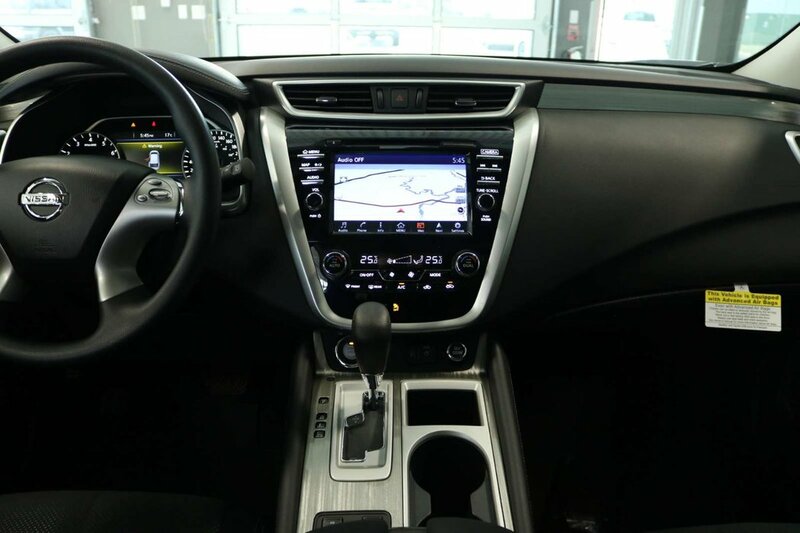 Add some driving pleasure to your day with our 2018 Nissan Murano S that's presented to you in Gun Metallic! 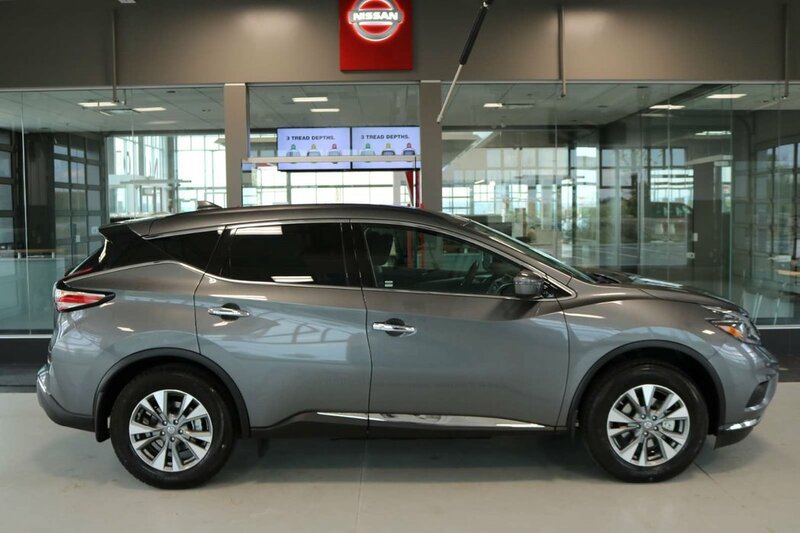 Powered by a reliable 3.5 Litre V6 that produces a healthy 260hp while perfectly paired with a seamless CVT for effortless acceleration! 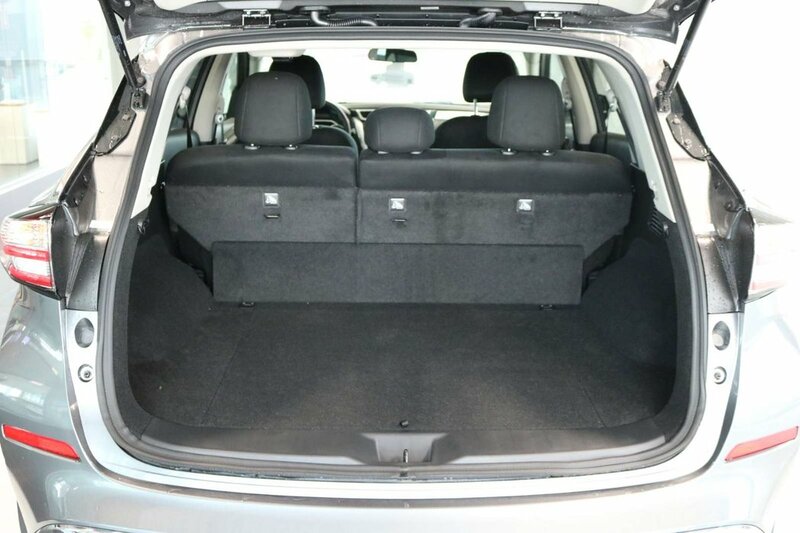 This Front Wheel Drive combination serves up plenty of get-up-and-go along with near 8.4L/100km on the highway. 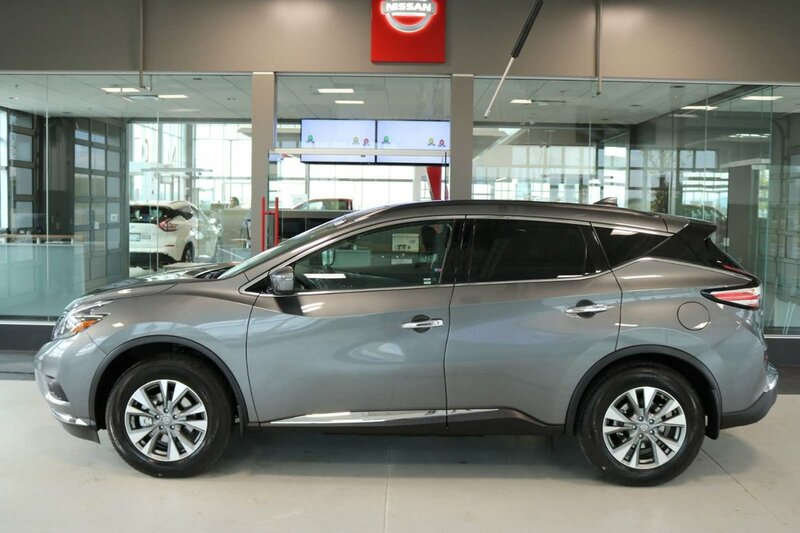 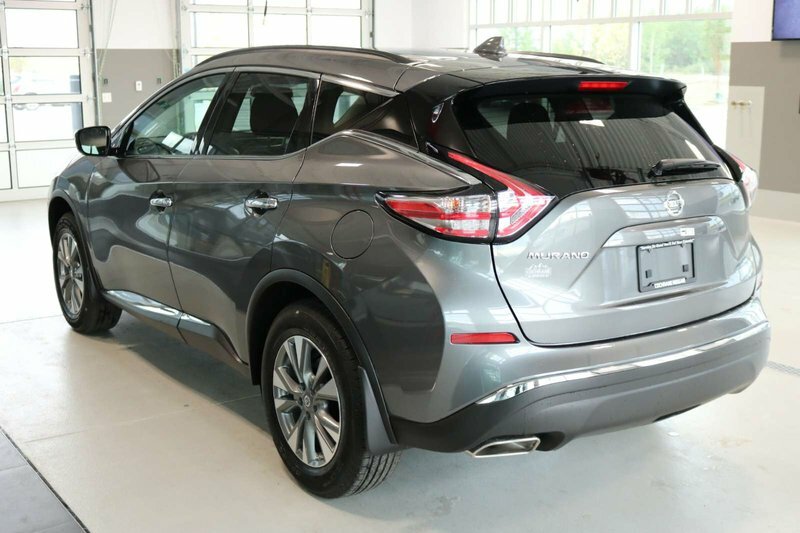 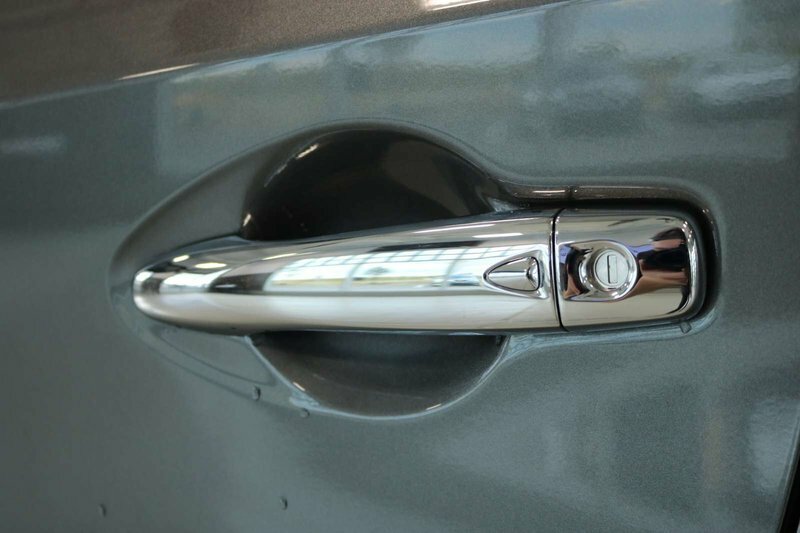 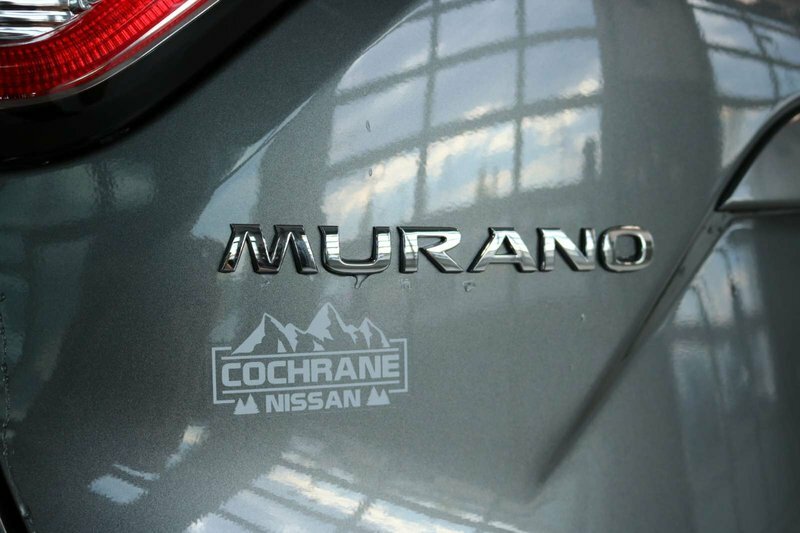 Premium is one word that best describes the exterior of our Murano S! 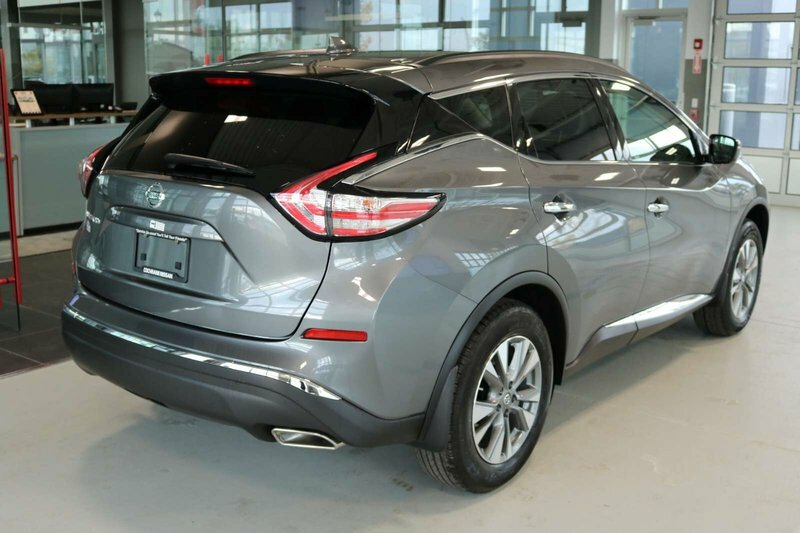 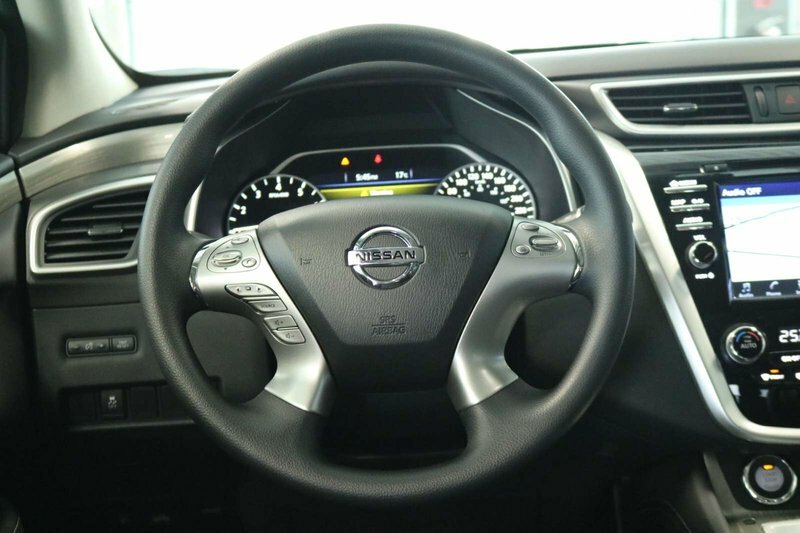 It's beautiful with aluminum alloy wheels, LED daytime running lights, and LED taillights. 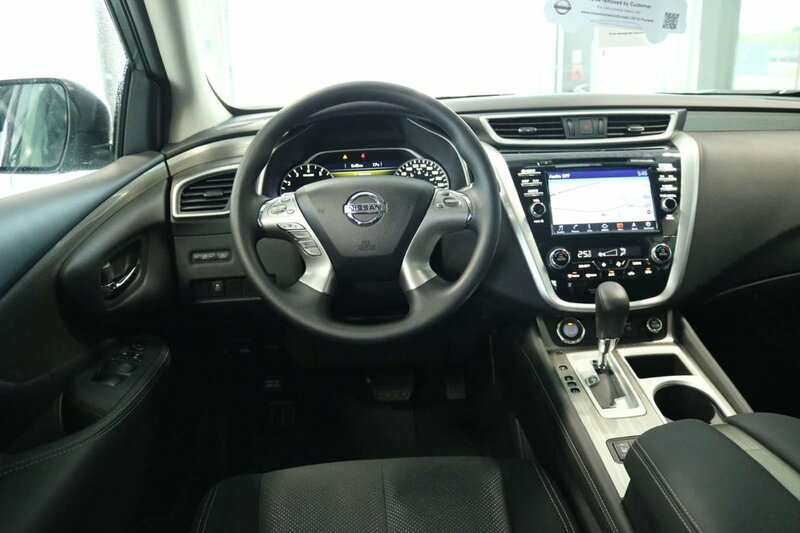 Travel in style when you hop inside the cabin of our S that has been well-designed to meet your needs with convenient features such as Nissan's intelligent key, a 7-inch driver assist display, a full-color navigation so you can travel confidently and available Sirius XM for all of your audio needs on your next road trip! 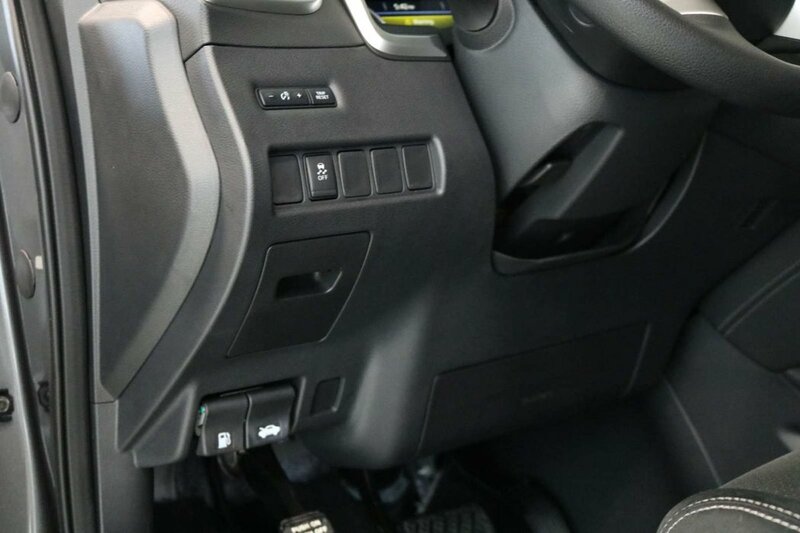 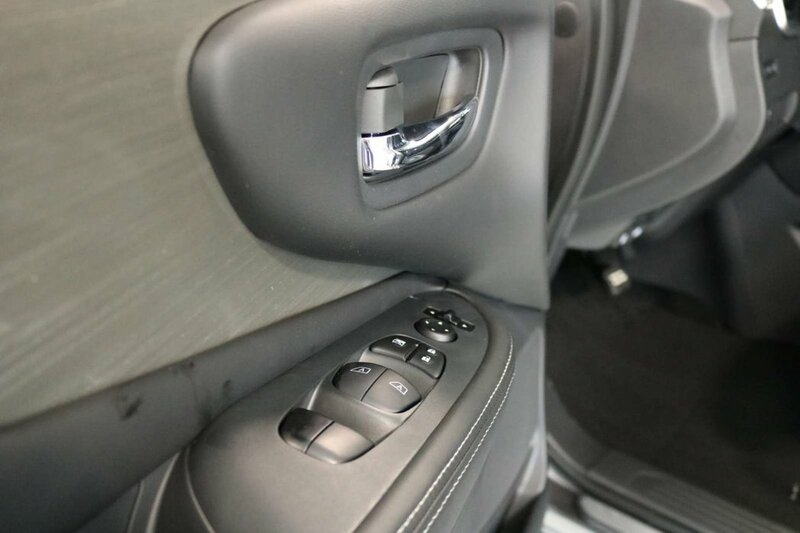 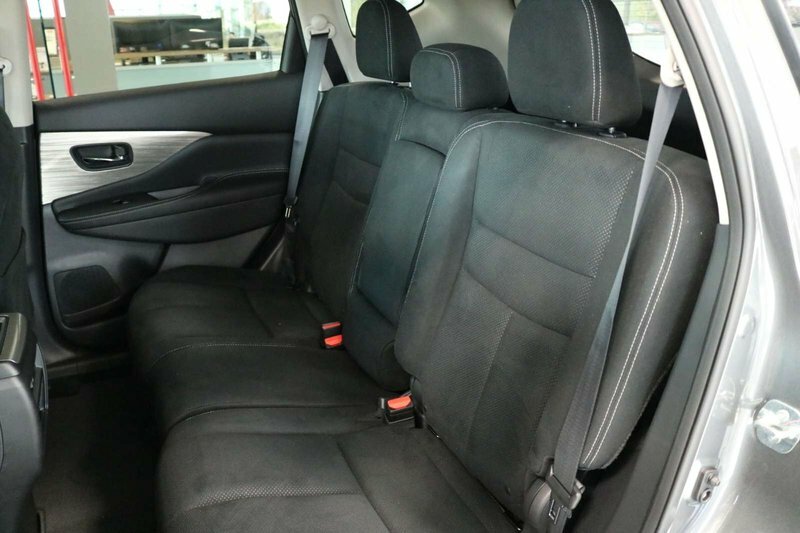 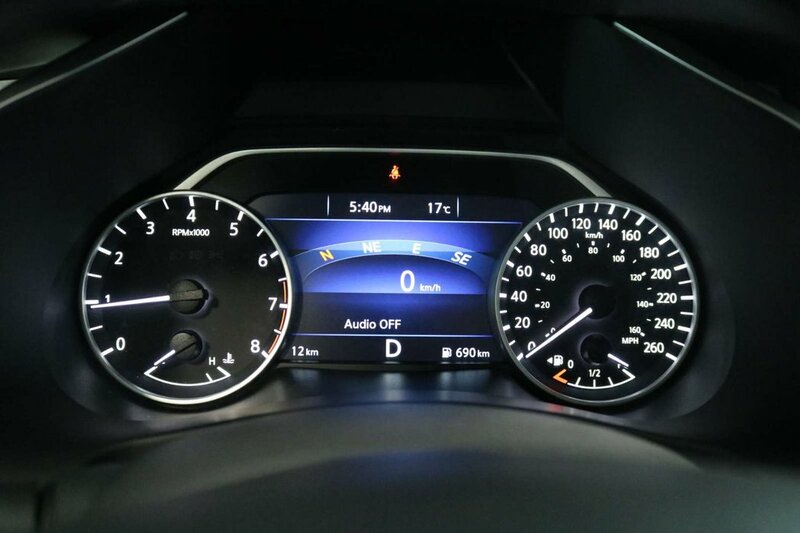 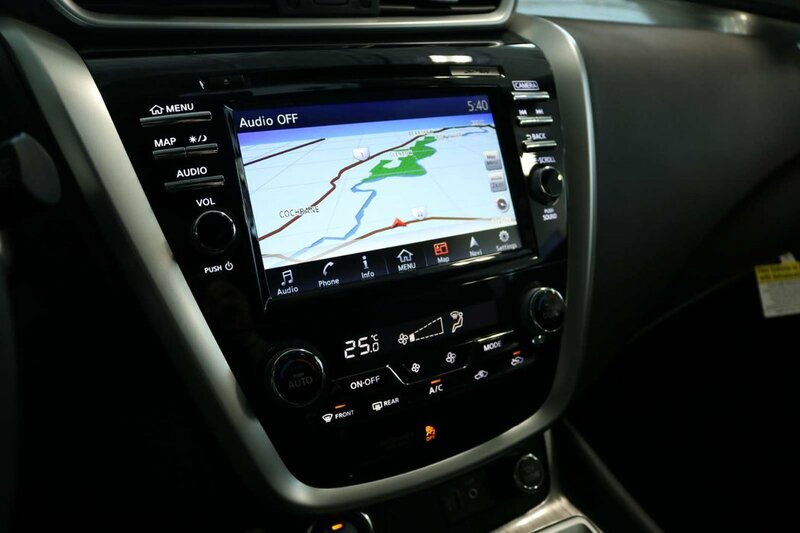 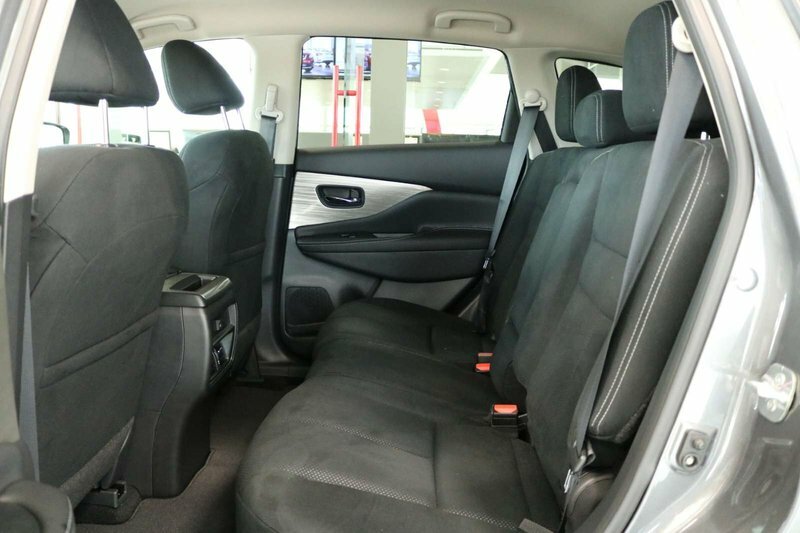 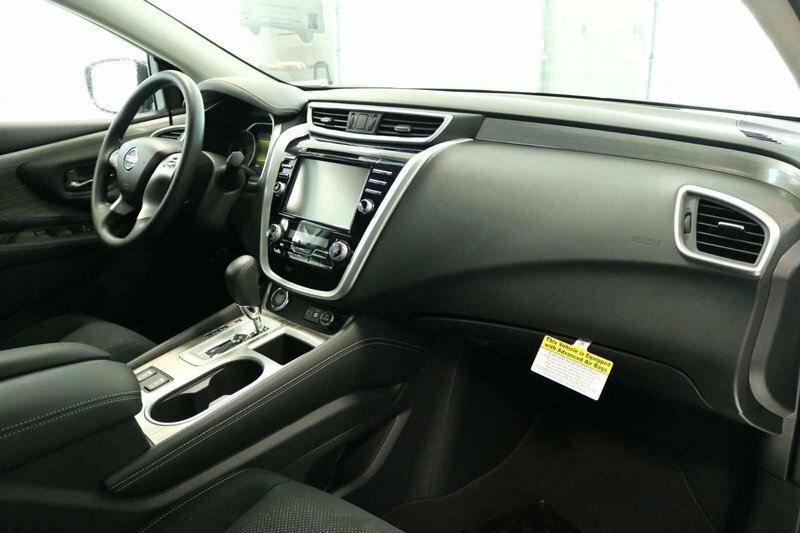 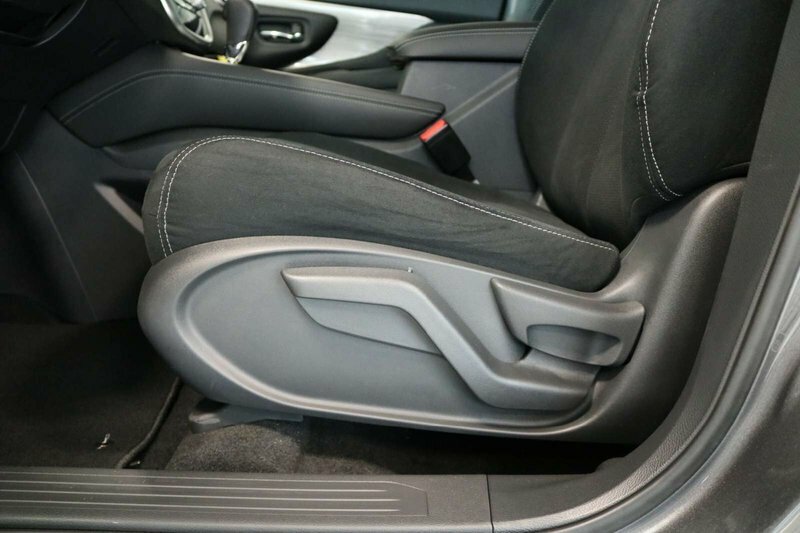 It doesn't stop there though, you will also enjoy additional features such as 60/40 split folding rear seats for maximum cargo space, cruise control, and of course Apple CarPlay and Android Audio while you stay connected via Bluetooth on the go!